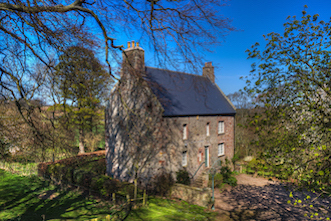 self-catering cottages, houses and apartments for holidays in Scotland. Each property has been renovated to create a stylish, comfortable holiday rental. 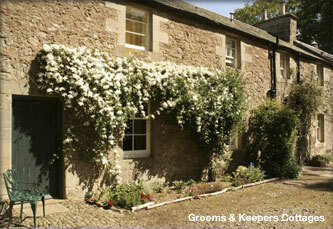 Options include country holiday cottages in the Scottish Borders and a self-catering apartment on Edinburgh's Royal Mile. Rental properties range from a romantic cottage for two to a large holiday house that sleeps up to 10. Scotland was named as one of the top ten places in the world to visit by Rough Guides for 2017. Edinburgh is a stunning capital city, and Berwickshire is an unspoilt area with access to beaches, countryside, outdoor activities, historic houses and abbeys. It is also close to the wealth of holiday attractions in North Northumberland. All holiday cottages are dog friendly and are perfect for golfing holidays in Scotland, fishing breaks, sea-angling trips, diving and surfing, cycling and walking holidays and family breaks. 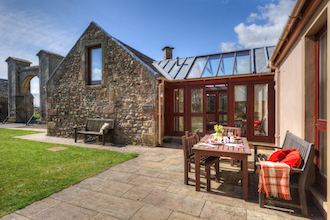 The team behind Blue Sky Cottages have been involved with holiday cottage rentals in Scotland for 15 years and we are proud to offer luxurious, well-equipped self-catering properties, many of which have been recently renovated or upgraded. Children, dogs and hen and stag parties are welcome in many of our properties. Travel cots and high chairs can be provided on request.